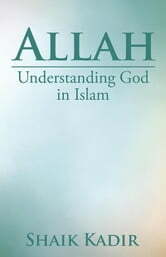 This book, Allah: Understanding God in Islam, apart from describing what Islam is, explains that all prophets sent by God, including Prophet Abraham, Prophet Moses, and Prophet Jesus (Jesus Christ), were Islams prophets too and that Muslims must believe in them. 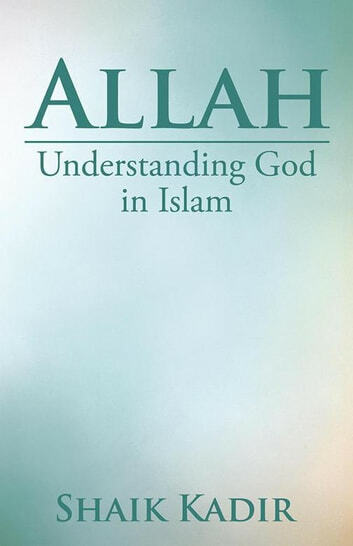 The book specifically informs readers that Allah is the same God of every human being of any race, culture, or religion. The book delves into the messages of the Quran, Islams Holy Book, to highlight the importance of knowing the true nature of God, called Allah in Islam. It points out that the proper knowledge of God would compel people to adhere to His commandments in having faith in Him and His practical guidance to acquire a close and rewarding relationship with Allah and His creations as well as with all human beings, who, though diversified in various nationalities and faiths, can be united in spirit and togetherness. The book also emphasises that following Allahs guidance with understanding would facilitate people to appreciate the natural gifts Allah has given to every person and so, instead of getting overwhelmed by ignorance and falling into the trap of hatred and hostility, enable them to live a happy, peaceful, and harmonious life.